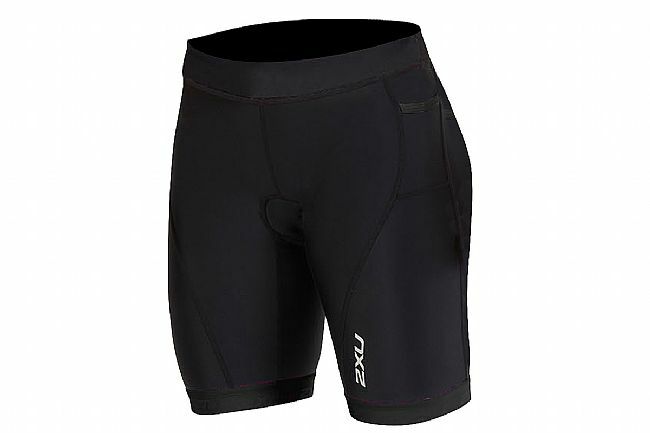 The 2XU Active 7" Tri Short is an entry-level short that provides top-tier performance. Carefully constructed from two different high filament nylon fabrics, the Active Tri Short is quick drying, lightweight, and highly moisture wicking. Of course, high performance doesn't mean low comfort, 2XU's women's-specific Speedline chamois adds just enough cushioning for the bike leg without getting in the way of the swim or the run.